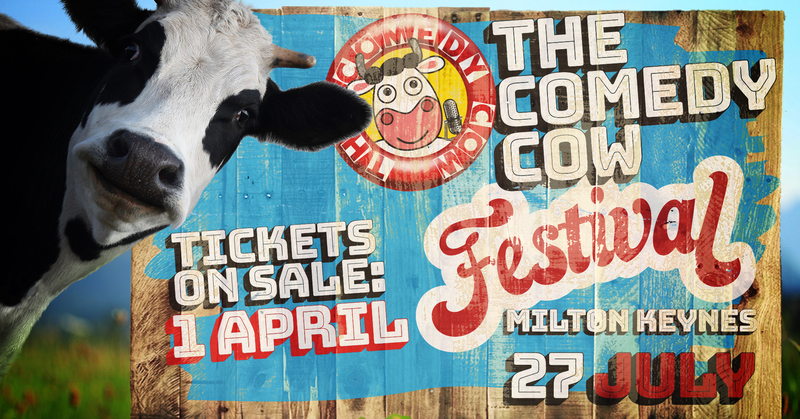 The Theatre @ Oakgrove is the newest venue to join The Comedy Cow and will be the host of this years Milton Keynes Comedy Cow Festival. The venue comprises of a large 400 seat theatre and three purpose built studios holding 120 people each. The new venue will provide the professional feel needed with high quality event space whilst still allowing the freedom to room and enjoy a variety of shows. The external courtyard will give people the opportunity to unwide whilst indulging in local street food. Groups: If you are a group of 8 or more please email info@thecomedycow.co.uk, make sure you check out our house rules to make sure we are the best night for you, all T&C's here.